If you're in high school and applying to college with the goal of going to medical school then take a look at this list of the top 50 pre medical school programs. Here's your chance to apply to colleges that have a very strong track record of getting their undergraduate students into medical school. As you can see by the list of pre medical school programs it is based on the total number of medical school applicants each university produces. I think this is actually great for you. Medical schools like familiarity. 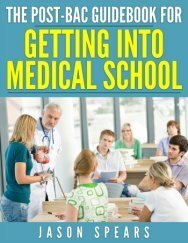 So if you apply to medical school coming from a college that has a reputable and known pre medical school program it makes the job of the medical school a lot easier. And at the same time makes it easier for you to gain admission to medical school. Medical schools will have previous students from that particular college in their entering class which helps them to predict what type of student you will be once you arrive. They can do this because they will have the MCAT scores and grades in particular premed science courses and by using some statistical analysis will be able to gauge how you are most likely to perform based on your own numbers. 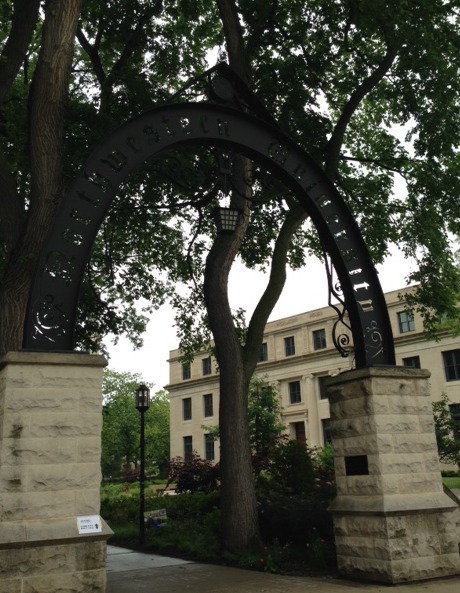 There's more to college than using it as a stepping stone to medical school. You will be best served choosing a college you like regardless of your plans of medical school or not. I know it sounds surprising to hear me advise you to choose a college without thinking about pre medical school programs and their reputations but it is what you should do. The reason being not everyone who starts out as premed will stay premed. 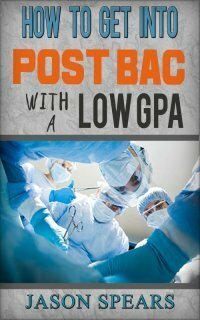 Plus, if you go to a reputable undergraduate institution, perform well academically and score well on the MCAT medical school will be in your future. The list is provided to give you a general sense of the undergraduate institutions producing the most medical school applicants. There are some aspects which you need to consider. Obviously, the school with a larger student population is more likely to send more students to medical school. Additionally, the educational focus of the college matters too. Some colleges are basically feeder schools to specific medical schools because of their very close relationship. At the end of the day the list is provided for your benefit but it should not be your sole focus when deciding where to attend college. Remember undergrad is a place of personal growth, where you will make friendships that last a lifetime so choose wisely.